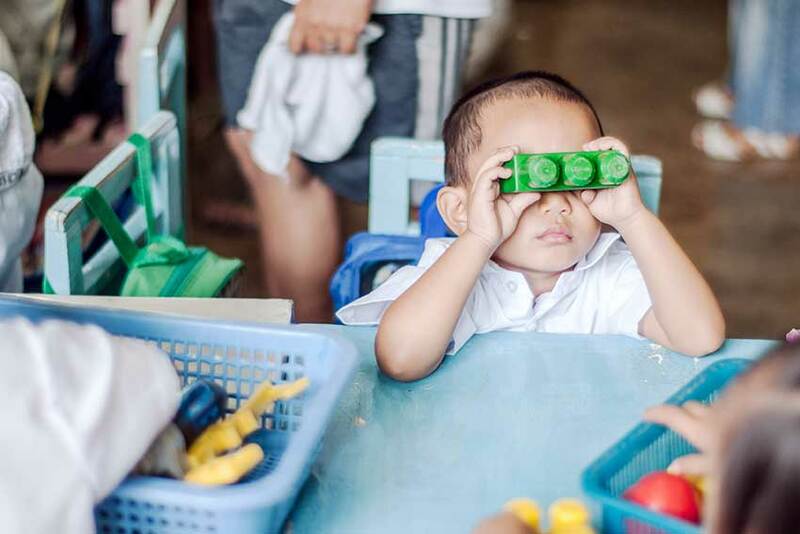 Children of The Dump works with the poorest families to help transform their children’s lives. The charity works around Payatas and San Isidro, the sites of the largest rubbish dumps in metro Manila, a city of over 12 million people, in the Philippines. Hundreds of people scavenge these dumps daily to find food scraps and rubbish that can be sorted by hand and sold for recycling. The amount that can be earned here is very small and families struggle often only eating one meal a day. Homes are made of salvaged scrap and are built right on the edge of the dump. This is an unforgiving sweltering tropical environment swarming with flies that is dangerous and no place for children. 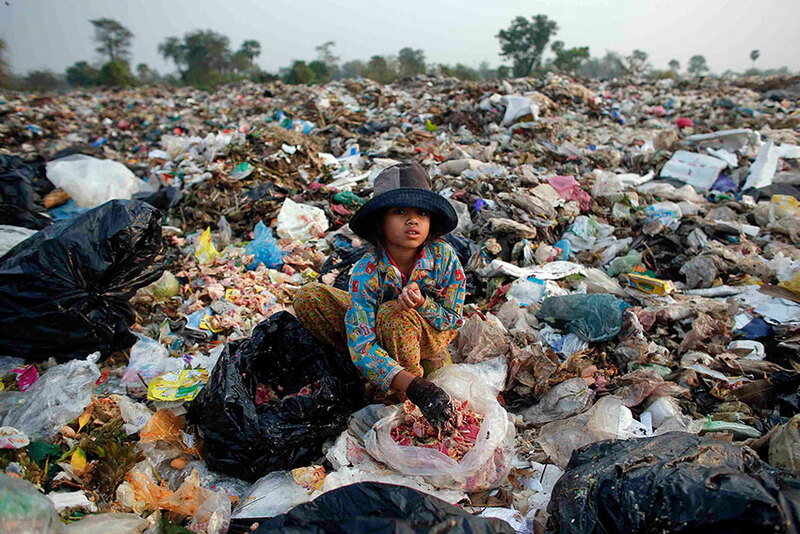 Normally children help out on the dump as soon as they are able because there is no money for child care or schooling. Some inhabitants have been moved away from the Dumps to new concrete shell communities on the very edge of the city. Unfortunately there are no jobs, services or cheap transport options to allow these displaced families to earn a living her or nearby so the Charity also supports children here. There are 3 programmes for different children with different needs who need regular sponsorship. Find out more below. Children pay to get access to the dump and they then search through the rubbish trying to avoid the rats or getting cut and scratched by sharp objects. There are 3 ways children are supported. All 3 programmes are about transforming young lives through education. This helps children become adults able to lead full and independent lives away from the cycle of poverty on the Payatas Dump. Offers a free meal and a half days education for up to 100 children aged 4 to 6 years old, just like Joshua*. Joshua is safe and gets a great grounding from professional teachers which means that after 2 years he will be ready to go into full time education at Elementary school. More than 60 families receive a small amount of financial support which is just enough to allow children like Maria* to attend local schools . Without this boost Maria would be helping her parents working on the Dump to help scratch a living to pay for food. Maria also benefits from extra educational support and the services of a social worker. A residential home for 50 children who can not safely remain where they are or have no family or home such as Mary Grace*. These children have had painful starts in life but now receive everything that a loving parent would want as well as in-house education and social work support. Children will remain here until they have completed their education. Children of the Dump works in The Philippines with a local charity partner who manage the projects and also raise funds locally. Teachers and social workers in Manila are carefully selected fully trained and qualified Filippino professionals. 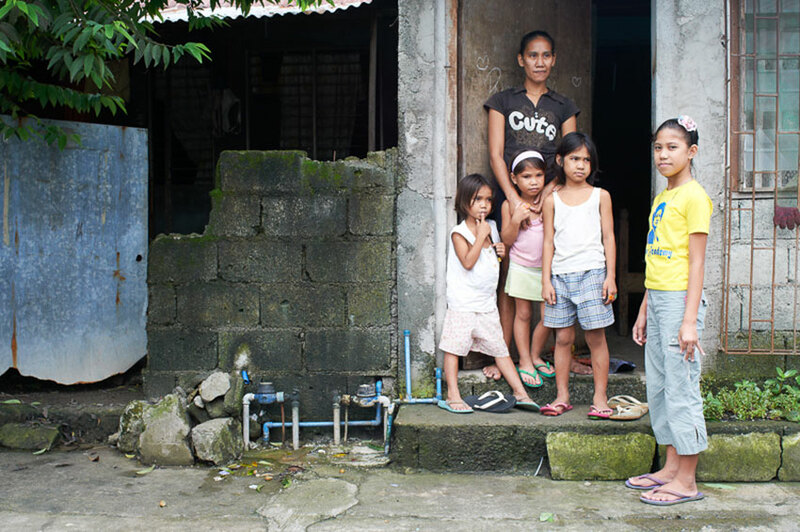 As a small charity Children of the Dump is proud that over 80% of funds raised go directly to Manila to fund activities. The charity has over 40 years of successful work behind it which means that we have learned what works best but we need your support . "Grapevine really had helped me a lot financially, emotionally, and spiritually."